A lawsuit filed against Starr County by the owners of eight-liner game rooms was dismissed Friday because county officials were not adequately notified of the suit, the judge ruled. The owners of the game rooms, the plaintiffs in the case, were required to send notice of the lawsuit to the county and either the district attorney or the county attorney. In the order dismissing the case, the judge noted that although they did notify County Judge Eloy Vera, they did not send notice to District Attorney Omar Escobar or County Attorney Victor Canales. 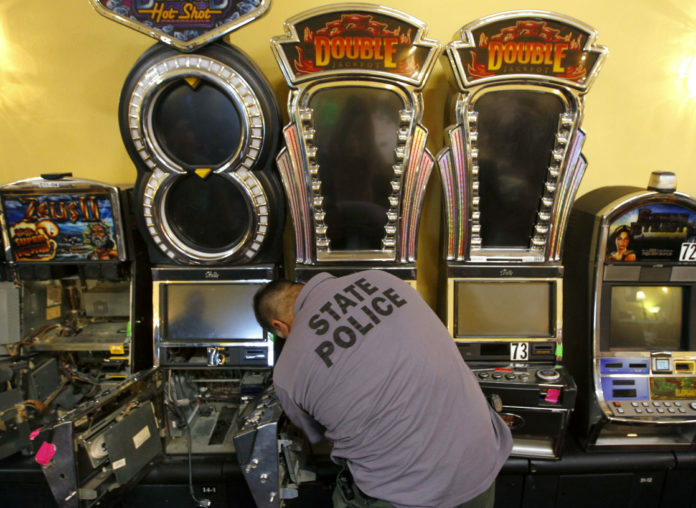 The seven game room owners who filed the lawsuit sought to challenge a county ordinance passed in 2015 that levied taxes on eight-liner machines. They allege the ordinance violates a state law that indicates a county or municipality may impose an occupation tax on a coin-operated machine, but the rate may not exceed one-fourth of the rate of the tax set by the state, which is $60 per year. Therefore, according to the state, taxes imposed by the county should not exceed $15 per machine. “Because the subject order provision exceeds and is inconsistent with the requirement of the Texas Constitution, that taxation provided therein is illegal and unenforceable,” stated the original complaint. However, at the time the lawsuit was filed in October 2016, Vera denied the county taxed more than $15 per machine but did say there were additional fees for the application for permits and the processing of those applications. The county has since stopped issuing permits for the eight-liner machines. Javier Villalobos, the attorney representing the owners, said they would request that the judge reconsider the decision.